Do you have any new locations opening near you? Need a store in St. Claire Shores , Michigan area. 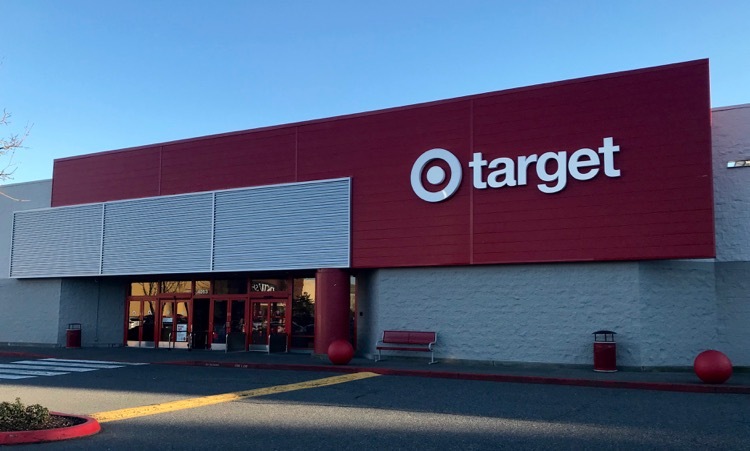 Target and KMart closed recently. No other type stores in this populated area. Look into this area as a opportunity for business. Thank. Are you still opening a Target at the Rivertowne complex in Oxon Hill, Maryland? What is the expected opening date? Thank you.